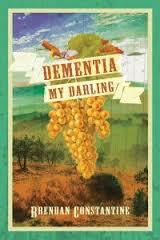 Brendan Constantine’s Dementia, My Darling is his 4th book, and 3rd collection from Red Hen Press. A timely book about forgetting, ‘Dementia, My Darling’ constructs a thesis on life as we remember it from moment to moment. What is your first memory of love? How soon will you forget answering that question? There is no history but biography, and the heart is a biased historian. 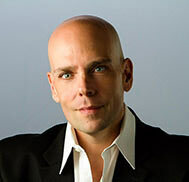 Click here to read the “Dementia My Darling” Review at LA Review of Books!